And an important change - now all the updates of the game are released immediately for Steam, and for iOS versions of the game. Regardless of whether you bought the game on Steam or not, you can get the game for FREE on your iOS device. Requires iOS 10.0 or later. Version for android devices will be soon, stay tuned! As was promised, in this update Build mode was added. 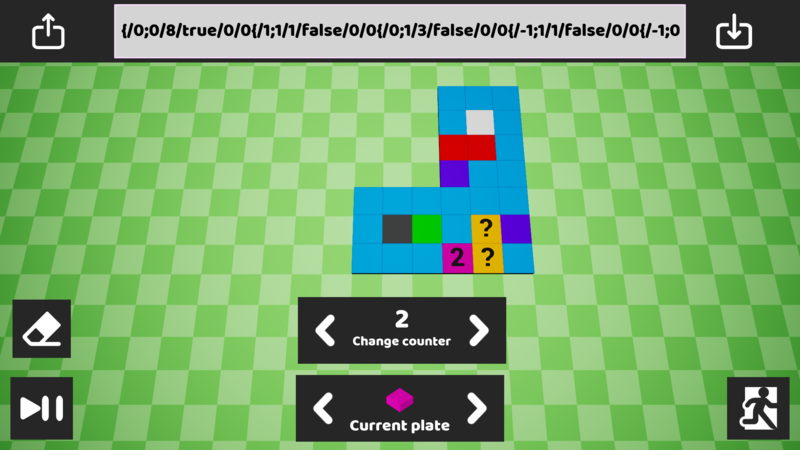 Now you can create your own levels, share them with other players and try other's creations. 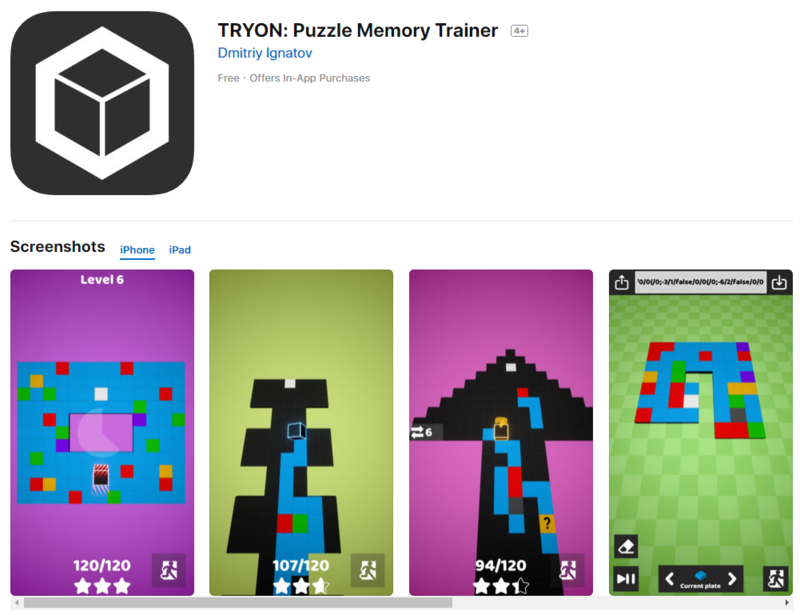 TRYON now available on Steam!